Posted on October 26, 2018 by Elissa L.
Ruby-crowned kinglets were photographed at Waseeka Wildlife Sanctuary in Hopkinton by Cheryl Rose. 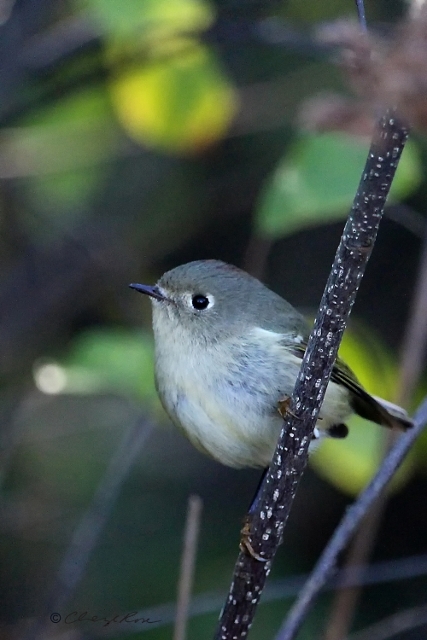 These diminutive little birds move non-stop, flitting from branch to branch picking out small insects, berries and spiders. 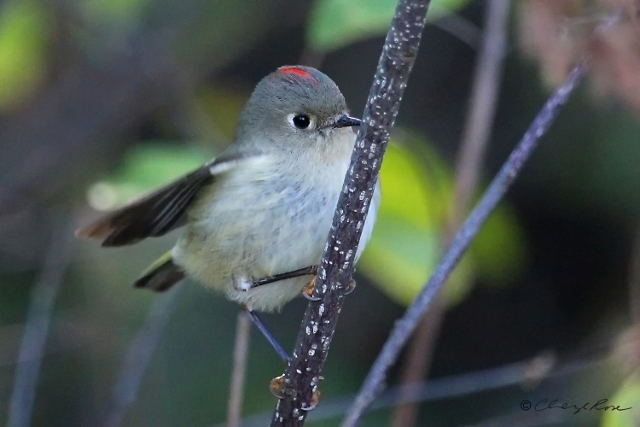 Ruby-crowned kinglets were also seen at Broadmoor this week and our All Person’s Trail is a great place to look for them. 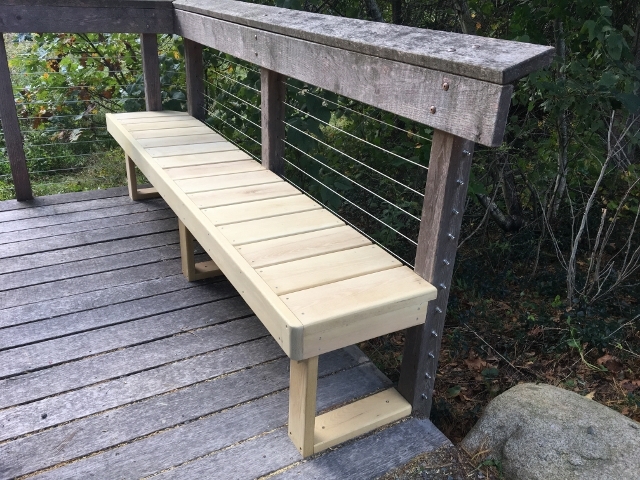 Two benches have been added to the meadow outlook spur. They are the same locust wood used for the outlook platform and will weather to the same color over time. Come and see our new addition. And don’t forget to order birdseed from Broadmoor for pickup November 10. You’ll be helping the sanctuary and your local birds. This entry was posted in news on October 26, 2018 by Elissa L..